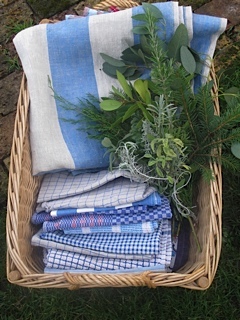 For those who love to make the most of their gardens, and produce those special seasonal treats that make life worthwhile: a posy of spring flowers, a bottle of elderflower cordial and a plate of salad, bowls of berries, baskets of eggs and bundles of kindling. With an on-line shop selling a range of inspirational books for hen keepers, gardeners and cooks. After careers in fashion design and illustration, shop-keeping, publishing and journalism, I’m lucky enough to scratch a living in my garden with my hens, affectionately exploiting my interests to the hilt, and hopefully inspiring others through the pages of my column in the Sunday Telegraph, via articles in the poultry press, Gardens Illustrated and Country Living Magazine, at bespoke courses and through the pages of a range of books. A free on-line information network for small-scale poultry lovers, offering support with health and management issues; lobbying on their behalf for the protection of small garden flocks; and campaigning for improved welfare conditions within the poultry industry. Keep up-to-date with the latest news and products, and contact us for help with problems.